You graduated from the elite hippogriff-riding school of the Endrin Military Academy. Not only can you ride a hippogriff with great skill, you have also formed a close bond with a particular mount. You can gain a hippogriff as a companion. This ability works identically to hunter's bond when used to gain an animal companion, but can only be used to gain a hippogriff companion. 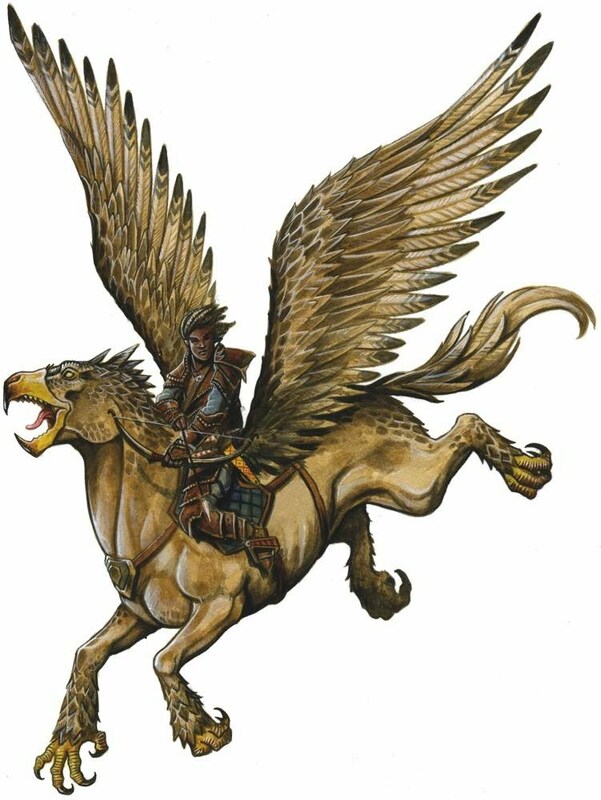 You gain a +2 bonus on Ride checks made when riding your hippogriff companion, and whenever you are within 20 feet of your hippogriff, it gains a +2 morale bonus on all saving throws made against fear effects. This ability replaces favored terrain 1 and hunter's bond.